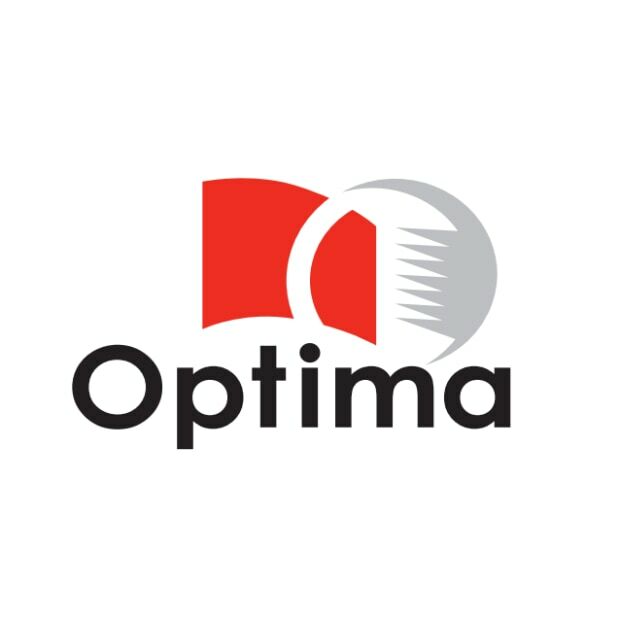 Optima Communications is a multidisciplinary studio with the ability to meet all its clients’ needs in visual communications. It is a one-stop service for all your large-sized printing needs and design. Optima has the solution for booths, pavilions, display units or stands for specialty shows, commercial trade fairs and exhibits or yet for the stage and for huge outdoor banners.